Born in Washington, D.C. on July 11, 1947, he grew up in Norwich, Connecticut and Baltimore, Maryland. He was a decorated U.S. Navy Pilot who wrote two novels based on his experiences in Vietnam. He died at his home in Leonardtown, Maryland, on September 30, 1993 of a heart attack. He was one of the Navy's most decorated aviators of the Vietnam War and served for 21 year, retiring in 1990. He flew in 198 combat missions, also serving in Grenada and in Beirut, Lebanon. He was the receipient of the Distinguished Flying Cross, the Air Medal and the Navy Commendation Medal. His writing career did not begin until after he left the Navy and only after several years of encouragement by a former high school classmate, author Tom Clancey, to write a novel. 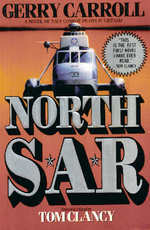 His first book, "North S.A.R.," was published in 1991 by Pocket Books, a division of Paramount Publishing. His latest novel, "Ghostrider One," about Navy and Marine Corps pilots in the Tet Offensive in Vietnam was published in October 1993 by Pocket Books. 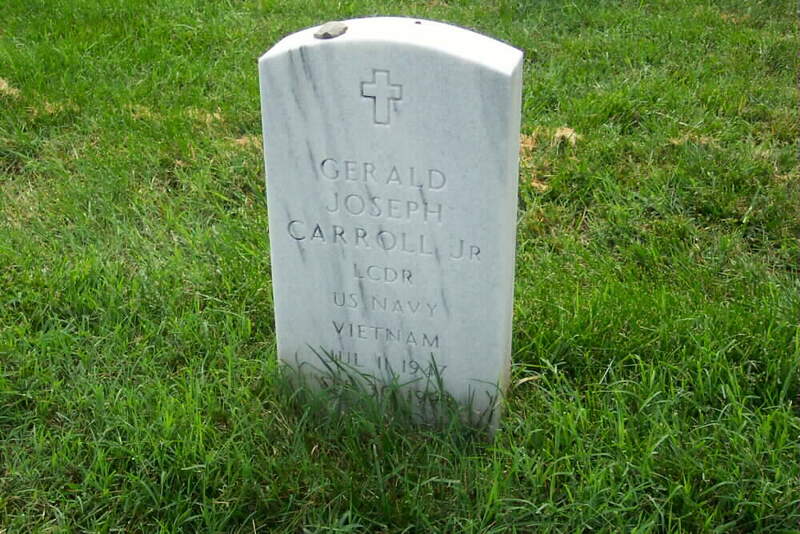 He is buried in Section 60 of Arlington National Cemetery.